Welcome to the official home page of Fred W. Thomas. 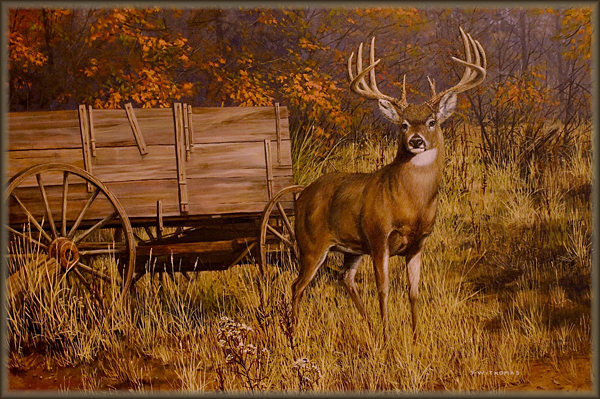 Fred is a painter and illustrator specializing in images of game fish, waterfowl, bird dogs and other sporting and wildlife subjects. The prints and many of the original paintings depicted here are for sale. Fred can produce commissioned work of any subject for use as display, product design or marketing.